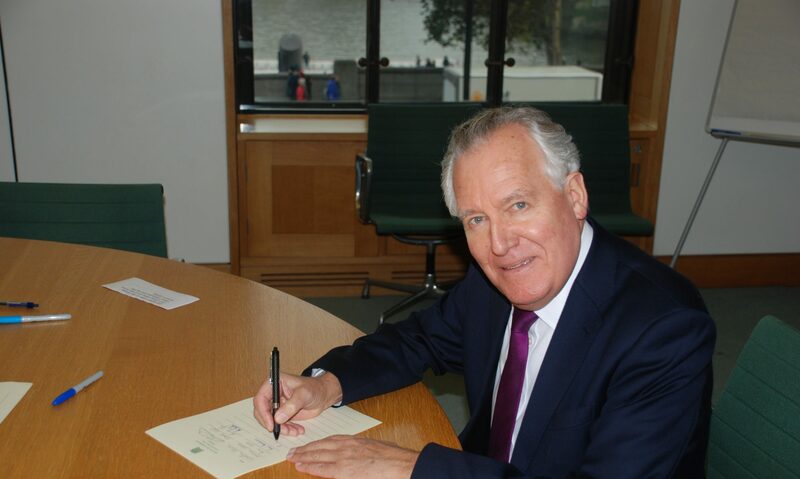 Mr Peter Hain (Neath) (Lab): I agree with the Minister’s measured response, but I put it to him that the problem is that there is no agreement between Spain, Britain and Gibraltar that resolves these problems. May I advise him to look again at the agreement that I signed as Europe Minister with the Spanish Government, but which was subsequently reneged on at a higher level? It was supported by the Conservative former Foreign Secretary, Lord Howe, and by Lord Garel-Jones. It guaranteed Gibraltarians British citizenship and their rights, including the right to political self-determination, but acknowledged the historical Spanish interest. If we move down that road, we might resolve these problems. Mark Simmonds: The right hon. Gentleman makes a very fair point, and that is why, while we are making sure that we deter, as far as possible, any further incursion into those waters and are trying to put in place mechanisms to resolve the challenges and the significant unacceptable delays at the border, the focus is on returning to the talks—both the ad hoc talks that the Foreign Secretary proposed in April 2012 and, hopefully, the tripartite talks that were under way before the current Spanish Government came to power, in which there was detailed discussion of the operation of the border and other matters between the Spanish, British and Gibraltarian Governments. In the long term, that has to be the way forward.